Your success depends on your ability and willingness to learn from experience and apply that learning in new situations. 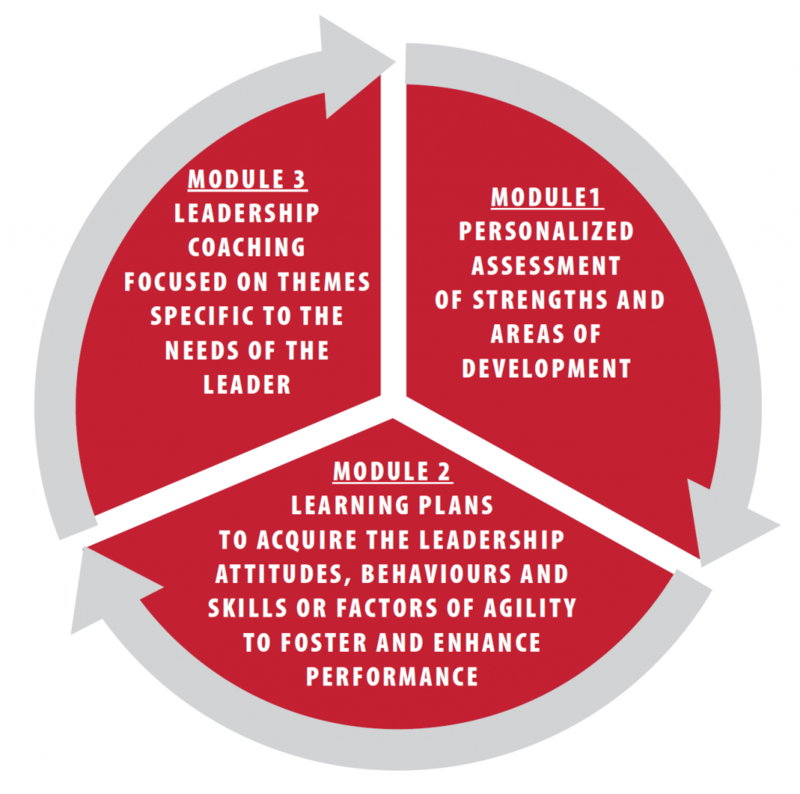 We focus on taking your leadership to the next level by identifying the changing conditions surrounding your work and developing the capabilities needed to navigate through leadership and business challenges. Leaders who are agile learners are naturally self-reflective, actively seeking feedback and objectively evaluating their experiences. They can can easily make the most out of unanticipated opportunities. Through personalized assessment we differentiate leaders who are agile learners from those who succeed because of their experience and previous knowledge. Both are important for your organization’s future growth and require different approaches. By identifying strengths and areas of development we engage leaders in crafting detailed plans to complement and support their business goals and objectives alongside their personal and professional growth objectives. 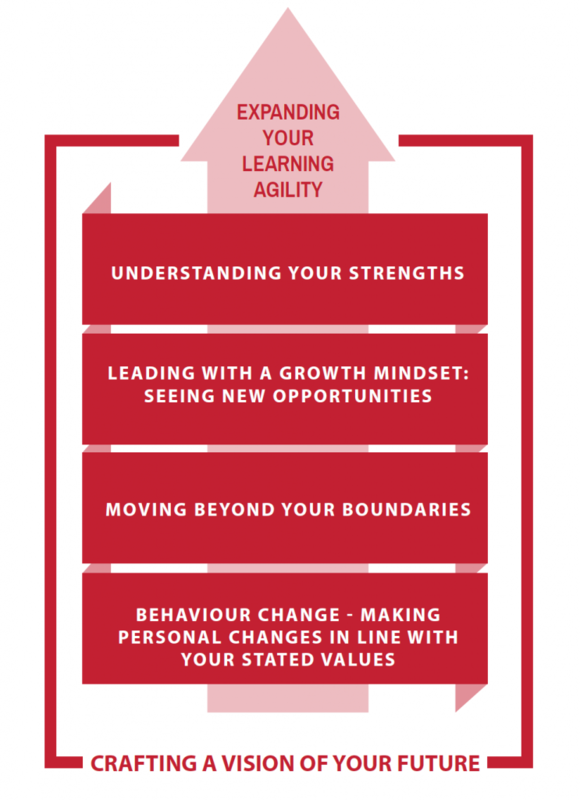 Once we determine which attitudes, behaviours, skills and factors of agility need to be strengthened we build a coaching program to help achieve specific growth objectives aligned with business strategies. Based on research insights and coaching experience, our novel structure of leadership development is aimed at crafting a vision of your future by expanding your ability to learn and grow personally and professionally. Through our personalized assessment we help you identify your behaviour patterns. We go beyond looking at your shortcomings and focus on developing better ways of using your strengths. Define behaviours that will make the biggest positive change in your effectiveness as a leader. Leading with a positive mindset instills resiliency in yourself and others, improving one’s capacity to solve complex problems and think creatively. Leadership Through Personal Growth: We focus on helping you make personal changes that are in line with your stated values and will maximize your strengths. We assist you in outlining the behavioural strategies that will help you achieve those changes.